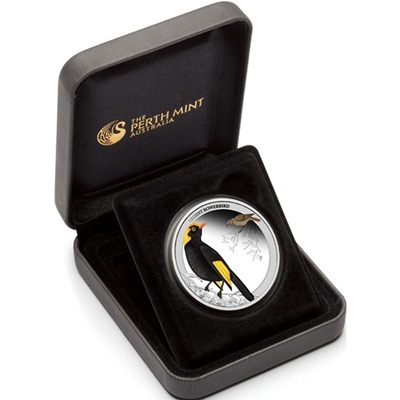 In 2013, the Perth Mint released a new series celebrating the beautiful birds of the continent. This coin program is inspired by the birds that inhabit the continent of Australia. Because of the nation’s island status, many of these species are unique and breathtakingly beautiful. This five coin series features colourful birds on 1/2oz Silver Proof coins. 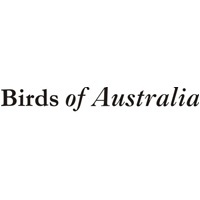 Beginning with the Red-tailed Black-Cockatoo, and followed by the Budgerigar, Regent Bowerbird, Rainbow Lorikeet and Splendid Fairy-Wren, this series is not one to miss. These colourful birds have been brought to life with stunning artistry and attention to detail, by the inspired hand of designer Natasha Muhl.